Dr. Hawkins makes sure that his St. Rose Administration students take practical wisdom with them, when they graduate, to help in every-day situations. Graduates of the CITE/ St. Rose administration program (SBL and SDL) always mention how useful these maxims are once they’re in school leadership positions. We started part 1 of this series in a previous post. Catch it here. – Meredith Broxmeyer, Assistant Principal of PS 191Q – The Mayflower School. Today we’re publishing the next 5 tips for principals, or other school administration. 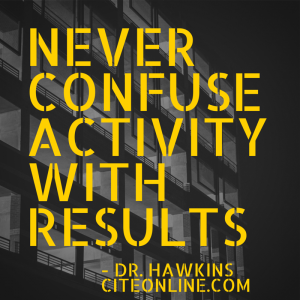 Here are 5 more of Dr. Hawkins’ “tattoos,” which are educational leadership ideas so important that you should have them with you always, like a tattoo. 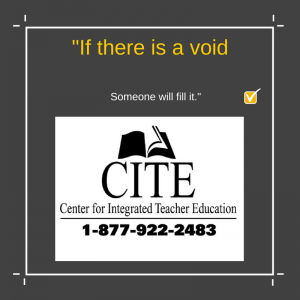 For thought: Where are the voids in your school? How can you take control over how they’re filled? For thought: Where can you plug in to the community? Who can help? 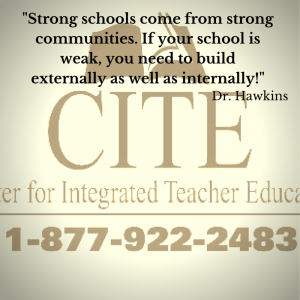 In what way can you strengthen your school community by connecting to the external community? Has this happened to you? It probably will. 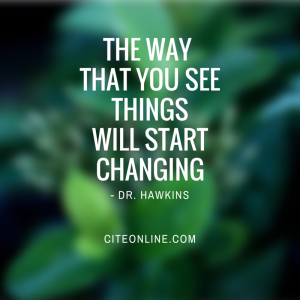 In what way do you see things differently now that you’re in a school leadership role? 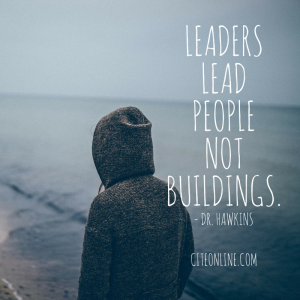 How are you dealing with people instead of buildings? What does that mean? In which situations does it matter most to deal with people? For info on our SBL program, click here.